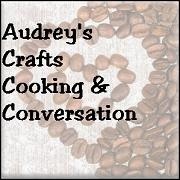 Audrey's Crafts, Cooking & Conversation: Where did Summer go? 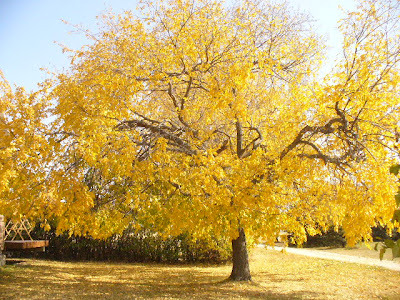 Last week Friday, hubby and I were sitting at the kitchen table commenting on how the tree right outside still had almost 80% green leaves. I can not believe how quickly the leaves changed! But we were having unseasonably warm weather on the weekend - it actually felt more like July then the end of September. Can you believe that it's OCTOBER?